Have You Talked to Your Kids About Paying for College? Paying for college can be tough. With tuition costs rivaling mortgages in some areas, it can be a significant expense. All options should be carefully considered, and it starts with informing your child of your plans and intentions. Will you help them pay for college, or will they need to take out a loan? Let’s take a look at why you should be honest with your kids about the process. The earlier you start talking to your kids about college, the more they can research and learn about what the process of paying for tuition will look like for them. When asked, 62% of teens believe their parents are paying for their entire college education. However, currently only 35% of parents can afford to pay for college. This statistic reveals a significant disconnect in communication between parents and their children when it comes to setting proper expectations. Practice having these conversations early, and ensure you are being transparent about intentions. Don’t make promises you can’t keep. If you cannot afford tuition, tell your child outright and without confusion. Once the facts are on the table, you can work together with your teen to make a plan. 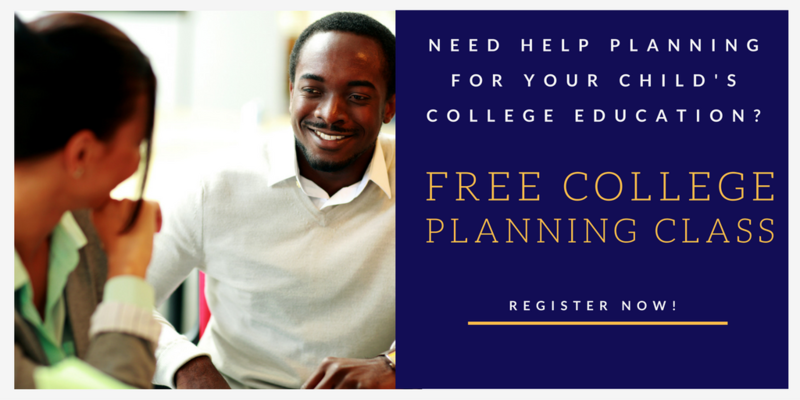 Help your child research university options to see exactly how much tuition will cost over the course of a degree program, and work to figure out how much the family will pitch in, if at all, and how much needs to come from financial assistance. Don’t forget to look for scholarship opportunities; they are everywhere. While some of the larger ones may have hundreds and even thousands of applicants, there may be smaller scholarships available locally. Every dollar counts towards your child’s education fund. Research as many options as possible and work together to fill out the necessary paperwork. Talking about large sums of money and future plans can sometimes make teens anxious. This shouldn’t be an exercise in panic, however. Instead, let it be an opportunity to give them real-life experience, and a chance to work together as adults. Give them all the facts they need to make an informed decision and talk them through any anxious feelings. Again, starting early can also help alleviate anxious feelings. With ample time to prepare, the task will be more manageable and will allow them time to consider all the options. Remember, this is not a one-sided conversation. Your child should understand that this huge amount of money is going towards their future. As part of the discussion, you may ask your child what ideas they have for securing tuition costs. Whether it be through saving their salary from a part-time job or applying for extra scholarships, by engaging with their own ideas, you will empower them to take ownership of their future in the process. By starting the conversation early, you are working to prepare your child for the harsh reality of paying for college. Give them time to be part of the process by saving money and applying for scholarships. Figure out how much money they need for the type of education they are working towards and make a solid plan everyone can follow. Working together is the key to finding a way to invest in your child’s future without breaking the bank.